As experts in self-drive, we’ve picked some of the world’s best destinations for getting behind the wheel on an independent, free-spirited 4×4 holiday. While we love the easy-cruising, surfaced roads of places like Iceland and New Zealand, it’s also rewarding and great fun to venture off the beaten track in a 4WD vehicle. 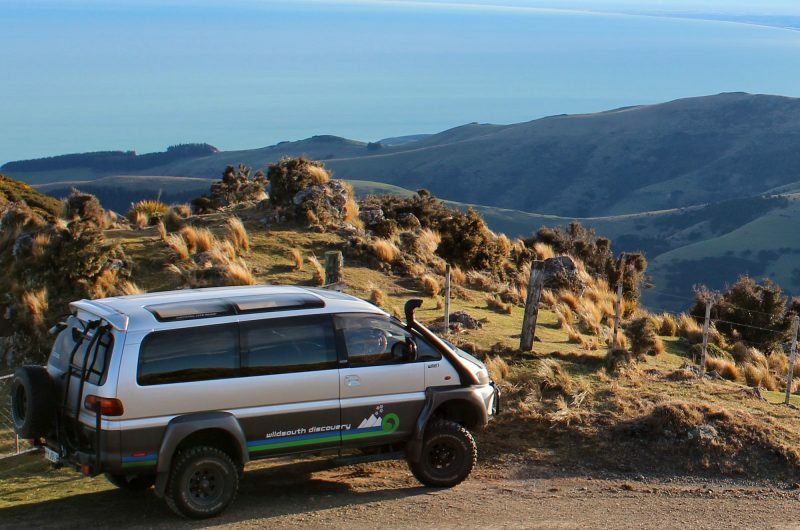 Our 4×4 holidays take you on exciting journeys through the uninhabited volcanic Highlands of Iceland and the wild backcountry and breathtaking national parks of New Zealand. The Outback beckons in Australia with an explortory off road adventure. 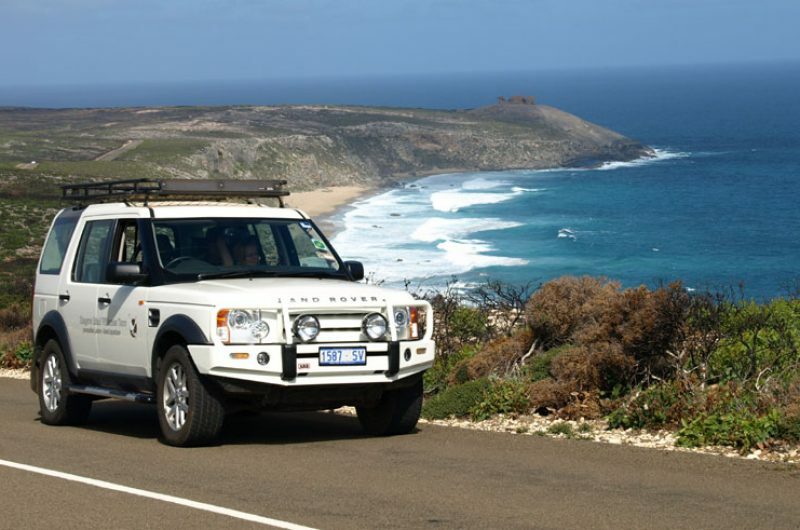 Choose from self-drive 4×4 holidays or escorted 4×4 holidays. In Iceland, your high-clearance 4WD vehicle comes with unlimited mileage, semi-comprehensive insurance and no charge for an additional driver, as well as free use of iDiscover – our iPad-hosted digital travel companion. 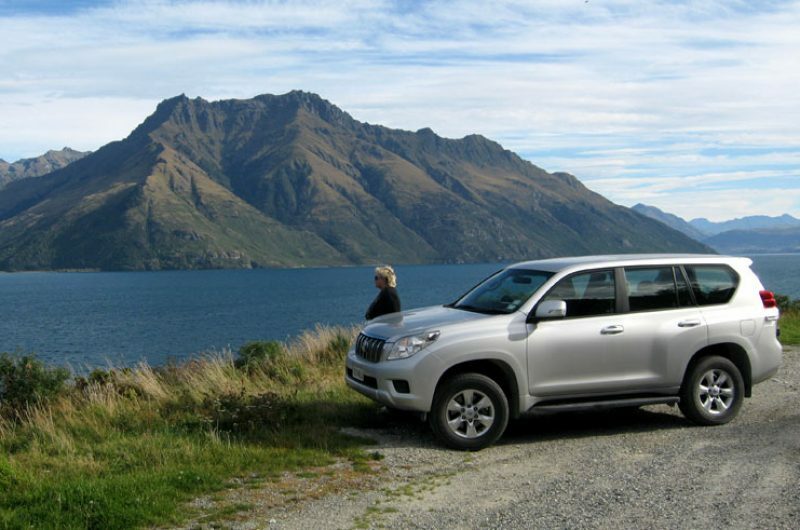 In New Zealand, meanwhile, you will receive a free pre-programmed GPS unit along with a personalised holiday itinerary, maps and off-road driving routes. Our escorted 4×4 holidays in Iceland include our flagship small-group tour, Absolute Iceland. 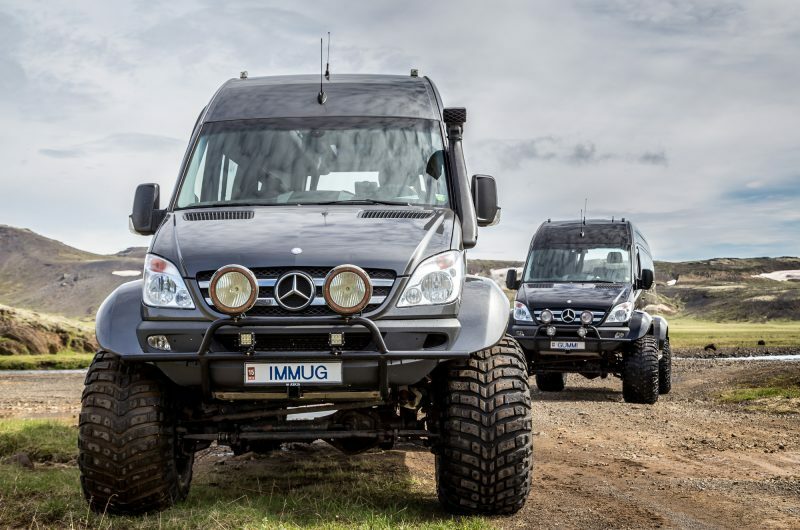 Led by Gudmundur Gunnarsson ‘Gummi’ – grandson of one of the country’s pioneers of Highland driving – you’ll spend 16 day exploring Iceland’s rough diamonds in a luxury 4WD Mercedes Supertruck. Experience a wonderful variety of unique wild anmals whilst exploring the striking landscapes of Kangaroo Island of the coast of South Australia.